Niya's Tonfa is a Weapon in Nioh. 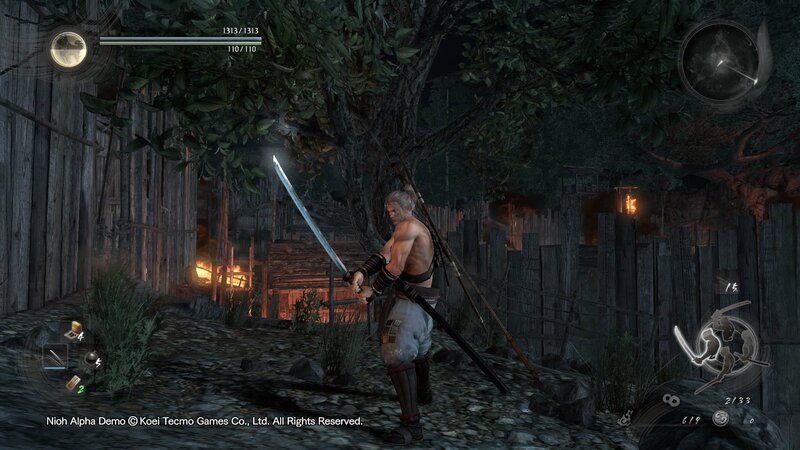 "Tonfa used by niya, newly recruited retainers to the Sho clan, the rulers of Ryukyu province. 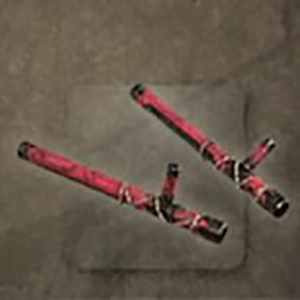 The addition of thin pieces of metal and hemp cord give these tonfa a crude appearance, but do not serve to strengthen them in any significant way."